Awful Auntie - RNIB - Supporting Blind and Partially Sighted People. 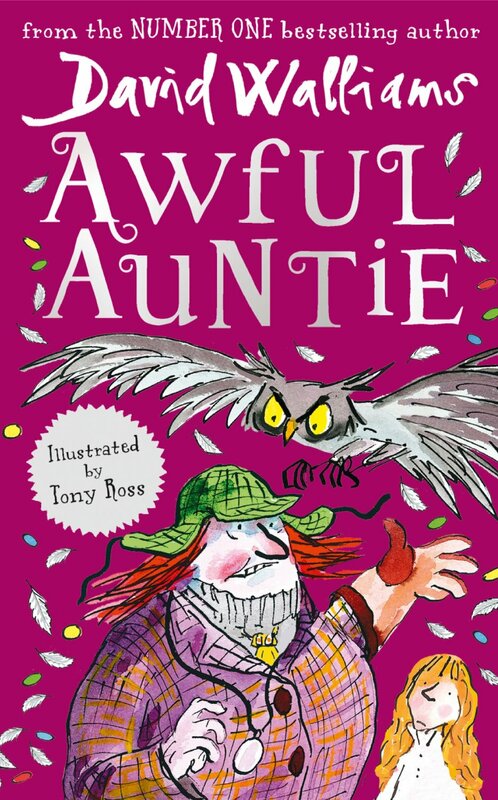 From larger than life, tiddlywinks obsessed Awful Aunt Alberta to her pet owl, Wagner - this is an adventure with a difference. Aunt Alberta is on a mission to cheat the young Lady Stella Saxby out of her inheritance, Saxby Hall. But, with the help of Soot, the Cockney ghost of a chimney sweep alongside her, Stella is determined to fight back. And sometimes, a special friend, however different, is all you need to win through.